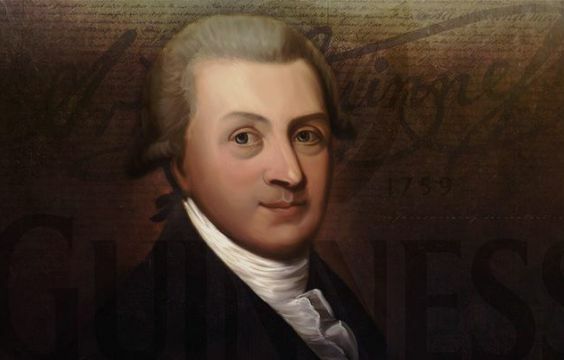 Arthur Guinness, the man who invented Guinness and put Dublin’s St. James’ Gate Brewery on the map, sadly died on this day in 1803. Today we raise a glad to Arthur. Sláinte! 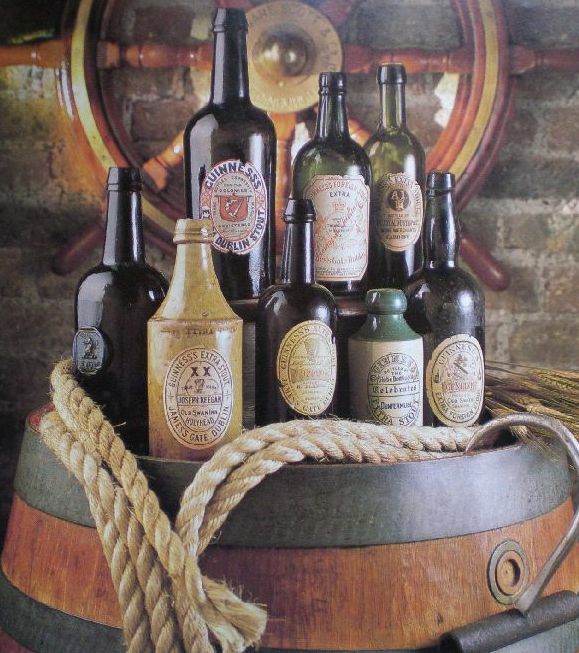 On Jan 23, 1803, Ireland lost a man who history would come to tell created one of the country’s most prolific exports and one of its most iconic symbols. Yes, 216 years ago, the man behind the perfect pint, Sir Arthur Guinness, passed away. Born into the aristocratic Guinness family, Arthur’s exact place of birth is unknown but is believed to have been in County Kildare, either in his mother’s home at the Read homestead at Ardclough, County Kildare, or near Celbridge where his parents lived around the time of his birth. His exact year of birth is also unknown but the Guinness estate estimated it to be September 28, 1725. 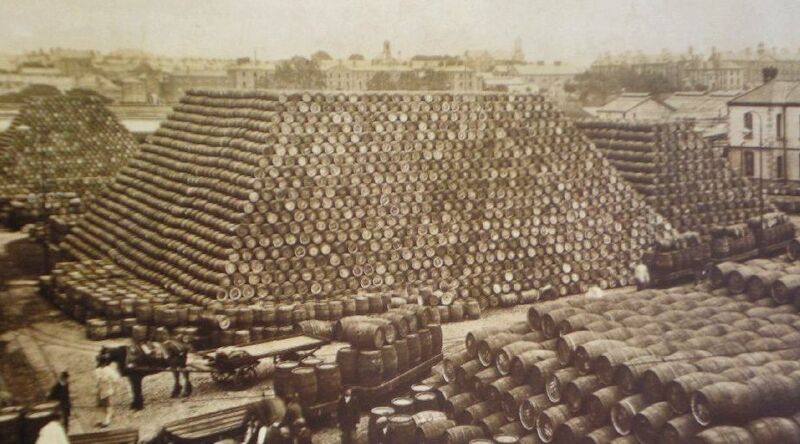 As his success continued, Guinness set his sights on the country’s capital Dublin, coming across a dilapidated brewery he felt he could develop in the southwest area of the city center known as St. James’s Gate Brewery. It was here that history was made. In the hundreds of years that followed, his stout has traveled all over the world, being brewed in 49 different countries and requiring millions of liters of water every day to keep it going. Such is its success in the US, it’s estimated that one pint is poured every seven seconds. That’s an awful lot of Guinness! It seems there was nothing Guinness turned his hand to that he didn’t excel at, as he and his wife, Olivia Whitmore, who he married in St. Mary’s Church, Dublin in 1761, had an extremely fruitful marriage. In all, poor Whitmore gave birth to 21 children, ten of whom survived into adulthood. Despite his growing fame, and willingness to play an important role in his society, Guinness would not have been one to post too many selfies on social media if he was alive and well today. Maybe he was just too busy brewing so much beer or having so many kids, but the brewer was famously photo-shy–portrait shy as it was then–and only one known portrait of the master brewer exists today. 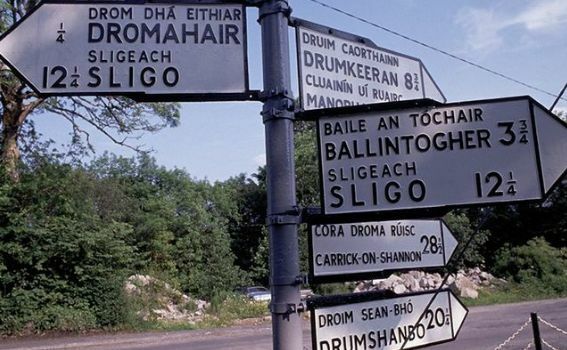 Ever wonder how many places in Ireland are called “bally”?